Naturhouse Group is a business group working in the nutrition and weight management industry, with its own exclusive business model based on the “Naturhouse Method”. The group has a wide range of products, developed in-house, and its own distribution channel. Its more than 25 years of experience in dietary re-education are testament to the method’s success as an effective solution for losing and controlling weight, having provided advice to more than 6,5 million people. 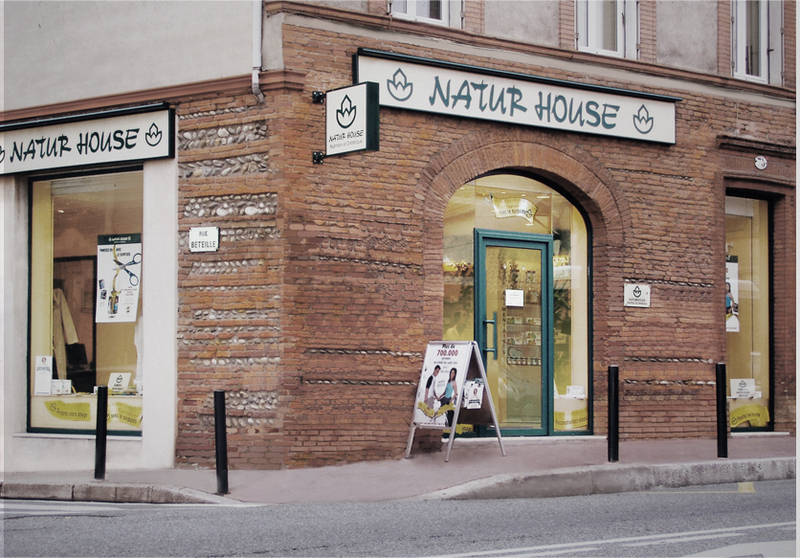 In 1992, after the liberalisation of the Spanish market, Naturhouse opened its first shop in Vitoria, a small city in northern Spain. Other establishments were subsequently opened all over the country and in 2000, following its success in the domestic market, the company took the first steps towards international growth by opening its inaugural store in Portugal. Now, after more than 25 years in business, Naturhouse has almost 2,400 establishments in 33 countries worldwide and a well known brand image both at home and abroad.